Mask Makers dominate the Children’s Book Council Shortlist! Comments Off on Mask Makers dominate the Children’s Book Council Shortlist! Yesterday the Children’s Book Council announced its eagerly awaited shortlist for 2016, and to my delight, for them, many of the mask makers with a book or two in the running are on the list for Book of the Year! 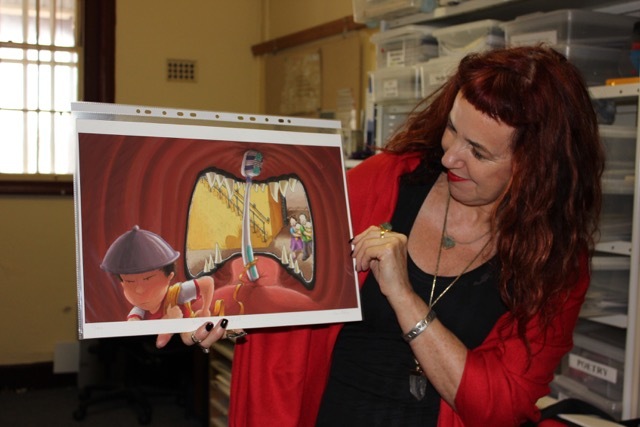 The Children’s Book Council of Australia (CBCA) is a not for profit, volunteer run organisation which aims to engage the community with literature for young Australians. 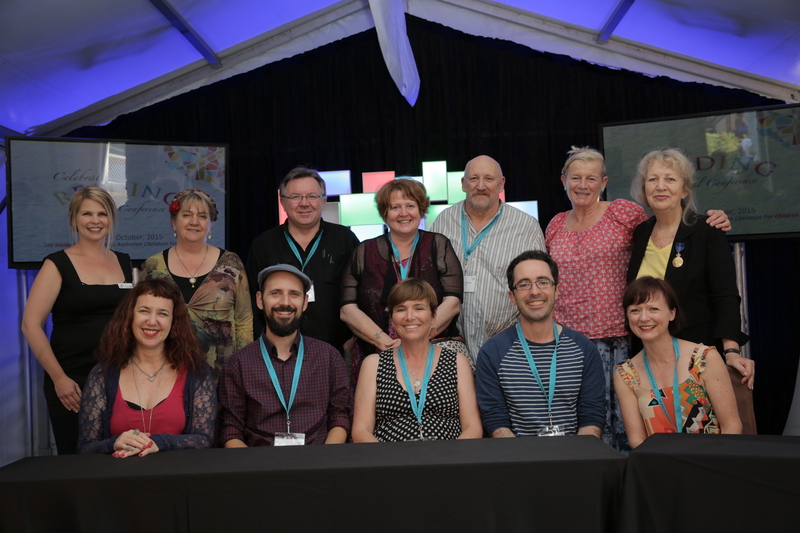 Established in 1945, it was founded at a time when Australian children’s books were virtually unknown, to promote books of high literary and artistic quality.These awards are now the most influential and highly respected in Australia, and believe me, as a writer who has won twice, it is THE most exciting thing to be short listed. It catapults you into the public eye, and the less known you are, the more thrilling the ride! It is a LONG ride, too, because for many months, all of the short listed authors are treated as potential winners. My first book, Obernewtyn, was shortlisted, and overnight, I went from being an unknown author to being carried by public and school libraries, interviewed by newspapers and on radio and I was in all of the bookshops. It is not an exaggeration to say that the CBC awards made sure I was around to finish the Obernewtyn chronicles. So I truly know how excited James Foley and Sigi Cohen must be, to have been short-listed for Picture Book of the Year for their wickedly funny Dead Bunny. 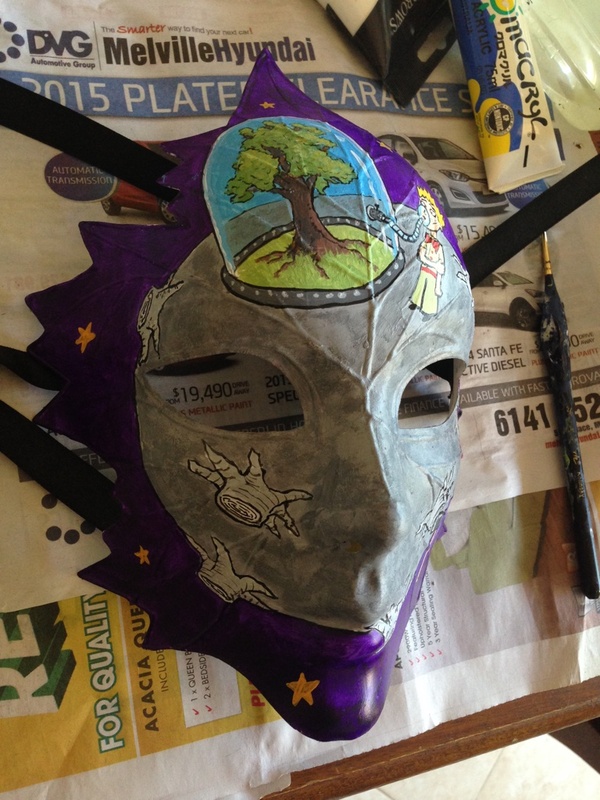 I am excited for them and thrilled that one of the masks to be auctioned is James’ quirky echo of the iconic asteroid inhabited by the Little Prince, which was revealed a few days back! Here is is as a work in progress, in case you missed it! You can see more of the mask and how he made it, by visiting Jame’s page in the sidebar. Below is one of the great prints of James work available at the Fremantle Literature centre where I am in retreat at the moment. If you get the chance, visit the Centre on one of its open days- it is an amazing place and the artwork here is fabulous- not just prints you can buy and a book shop full of autographed books, but original artwork for complete books is often on exhibition, including drafts! And James is not the only mask maker in that category! Matt Ottley, who was yesterday matched with his mask, has been shortlisted along with with Lucy Estela for Suri’s wall, and Bruce Whatley has been shortlisted with The Band played Walzing Matilda, written and sung by iconic folk singer Eric Bogle! Shortlisted in other categories are mask makers Coral Tulloch, Anna Walker and Alison Lester, but more about them in another post! For now, congratulations to all of the short listed authors and illustrators, and remember, bidding on a mask won’t just help deliver books to children in need and give sanctuary to abused bears, it could net you a piece of artwork by a Book of the Year winner- no small thing!